What are some verbs that take an object followed by a ‘to infinitive’? What re some verbs that are followed by a bare infinitive? Is it true that some verbs take a ‘to infinitive’ only in the passive voice? 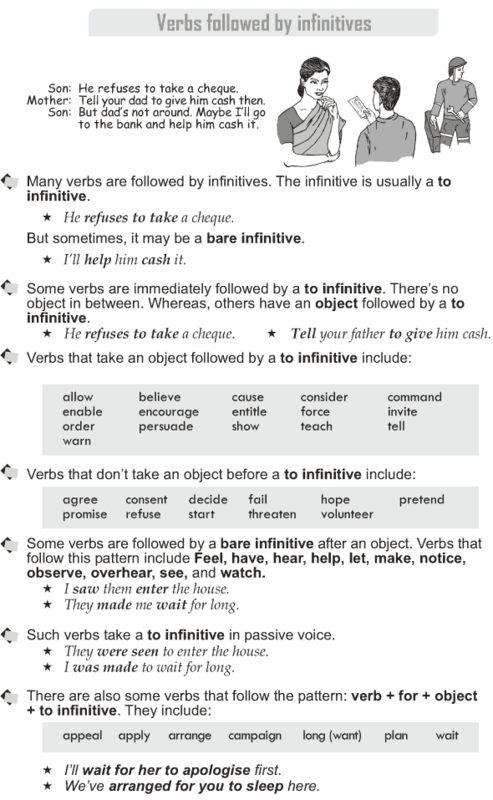 Many verbs are followed by infinitives. The infinitive is usually a to infinitive. Some verbs are immediately followed by a to infinitive. There’s no object in between. Whereas, others have an object followed by a to infinitive. 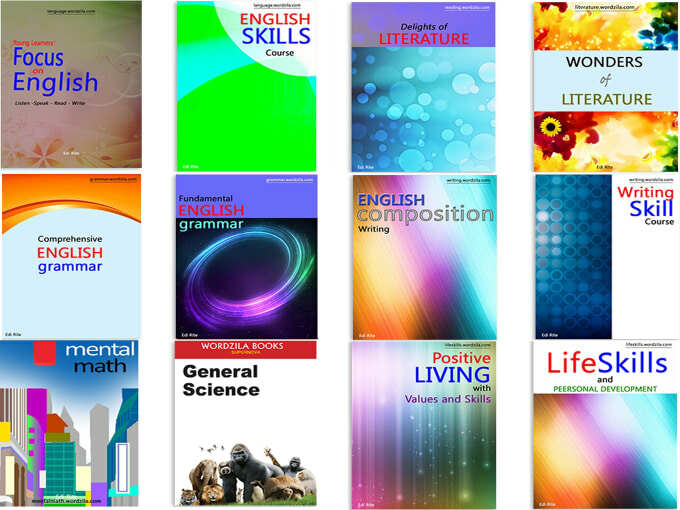 verbs that take an object followed by a to infinitive include. Some verbs are followed by a bare infinitive after an object. Verbs that follow this pattern include Feel, have, hear, help, let, make, notice, observe, overhear, see, and watch. Such verbs take a to infinitive in passive voice. There are also some verbs that follow the pattern: verb + for + object + to infinitive.